The insurrection began when 24 Africans (including two women) gathered late in the evening and set fire to an outhouse in the middle of town. These African men and women — enslaved and oppressed into an inhuman system — had reached the breaking point. They would rather have died than continue to be treated as less than human beings simply on the basis of their skin color. 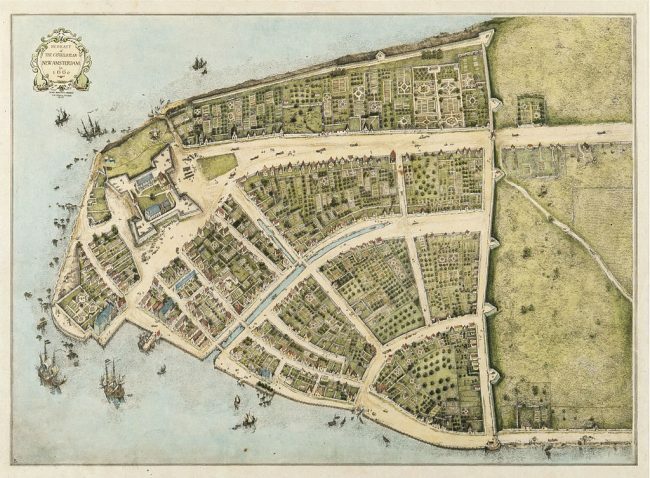 Redraft of the Castello Plan New Amsterdam in 1660. Source: NY Historical Society Library. The lesson New York authorities took away from the revolt was not to end the institution of slavery and the oppressive racial hierarchy; it was to strengthen that system. [For example, the enslaved were not allowed to gather in groups of more than three and manumission was made more difficult.] New York maintained slavery for decades thereafter. 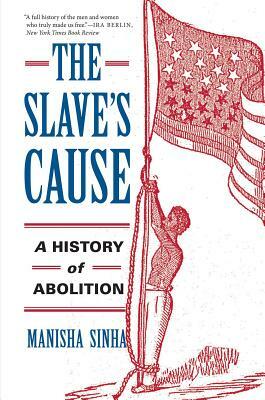 It wasn’t until 1799 that a law was finally passed that would begin to do away with slavery in the state. The United States, of course, did not abolish slavery until 1863 and preserved for a century after that a system of race-based discrimination. Read in full. Learn more about the revolt of 1712 at Mapping the African American Past, Equal Justice Initiative, and Black Past. 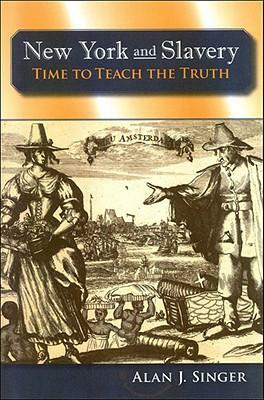 New York high school teacher Alan Singer has worked with students to ensure that the truth is told about slavery and resistance in New York, as described in the article “Reclaiming Hidden History: Students Create a Slavery Walking Tour in Manhattan” and the book New York and Slavery: Time to Teach the Truth. 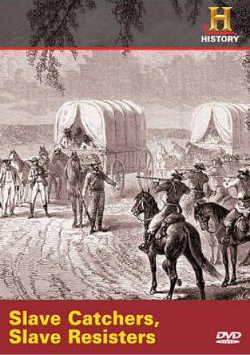 On the history of resistance to slavery in New York, we also recommend Gateway to Freedom: The Hidden History of the Underground Railroad by Eric Foner, described in a Democracy Now! interview. *Note that reports on the date for this revolt vary, with some listing it as the evening of April 6 and others the evening of April 7. Book – Non-fiction. By Doreen Rappaport. Illustrated by Shane W. Evans. 2005. 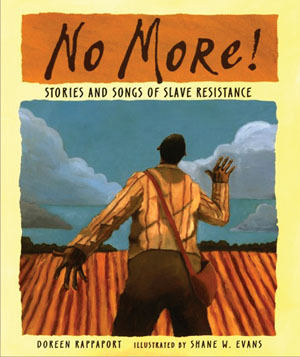 Picture book for upper elementary/middle school on the many forms of resistance to slavery.